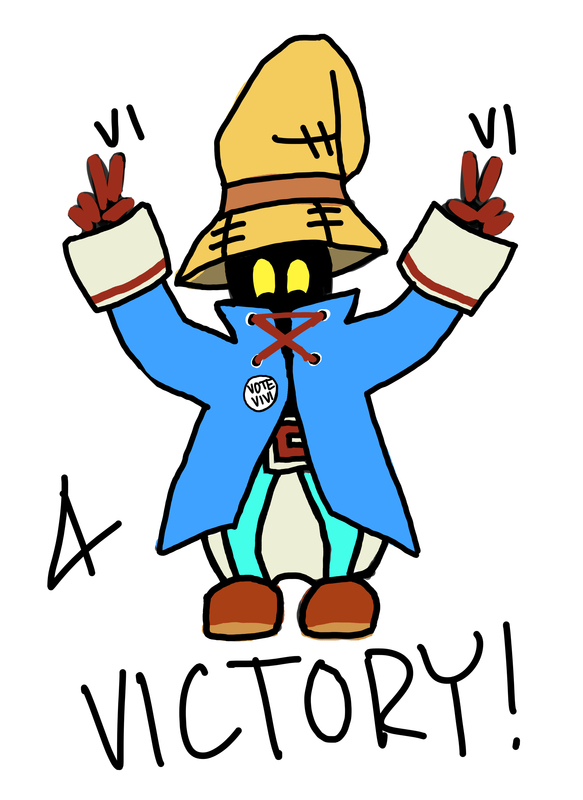 Vivi himself lost against Pokemon Trainer Red (which I think is quite silly), but congratulations to the artist who sent in the “Vivi for Victory” poster! It’s cute, clever, and deserving of its victory, I think. Let the “Vote For Vivi” Contest Begin (EDITED: NEW ENTRY)! 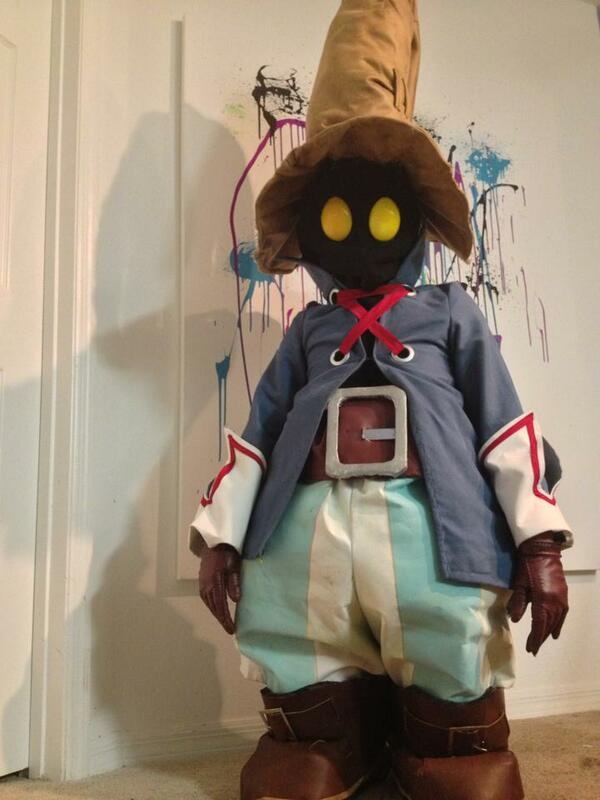 I’ve received two entries for the “Vote for Vivi” contest. One of these two lucky contestants is going to walk away with a copy of The Art of Final Fantasy IX! To vote, simply comment either here or on the Facebook, Tumblr, or Twitter pages (or email your vote to me) as to which one you like best! 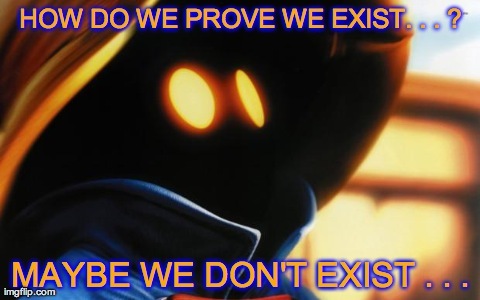 Entry A: How do you prove that you exist? In the interest of fairness, I will not be participating, merely counting the votes. 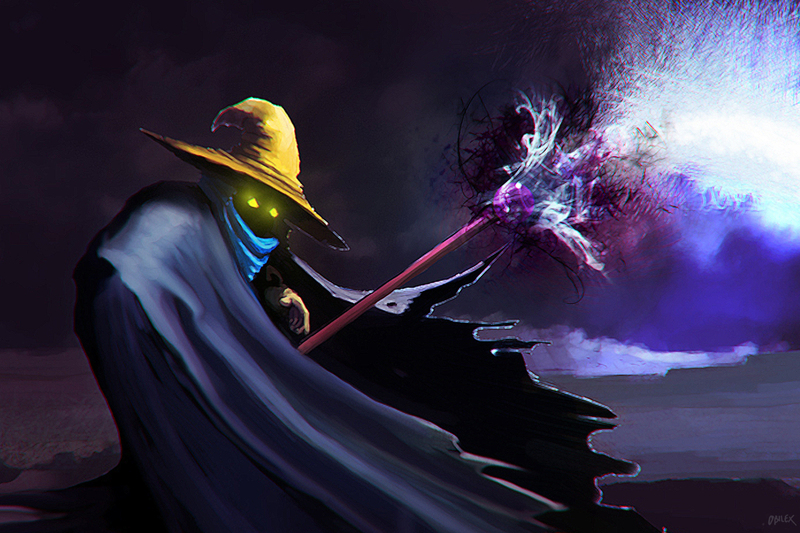 Votes will be accepted until Vivi’s next Character Battle begins, on September 8th. Best of luck to all contestants! Let’s get this started! 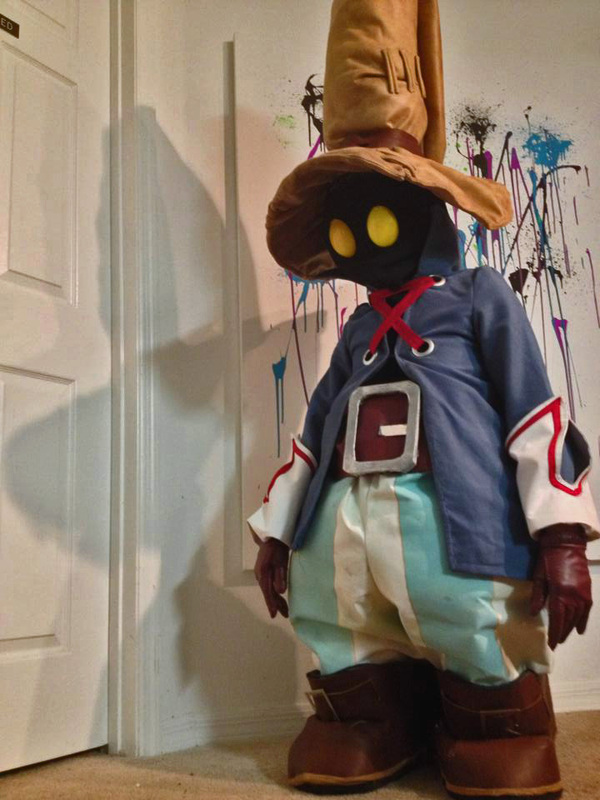 In my efforts to receive entries for the “Vivi Campaign Poster Contest”, I have received… well, no entries (as of yet). 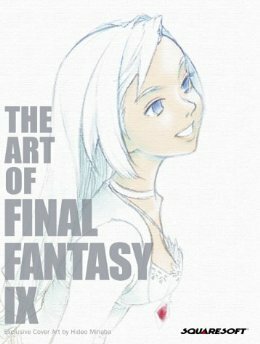 As such, I thought I’d sweeten the deal a little bit – the winner of the contest will receive a copy of “The Art of Final Fantasy IX”, a Yoshitaka Amano art book! So, that’s exciting. Email me your submissions by 11:59 pm Wednesday, 9/4 (or later, I’m not that picky), and the voting can begin! (You can also submit via Facebook or Twitter). Anyway, yeah, have a super day, guys and gals! The contest is still very much alive!